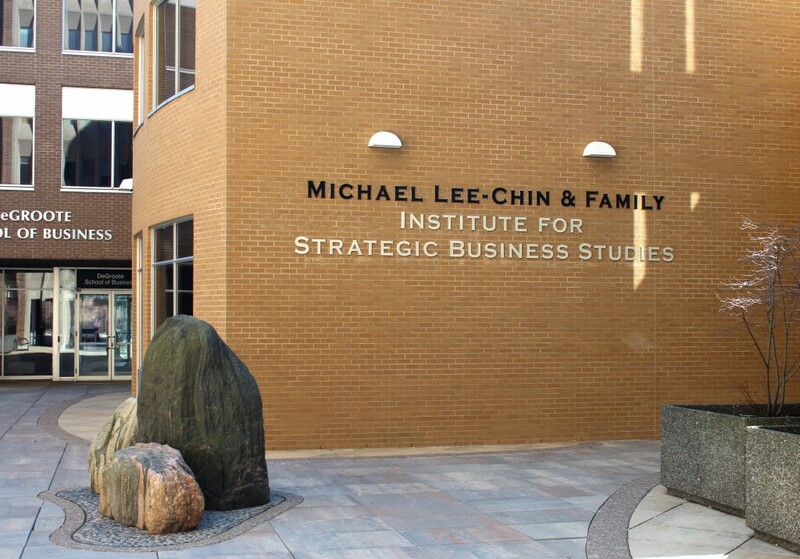 Welcome to the Michael Lee-Chin & Family Institute for Strategic Business Studies in the DeGroote School of Business at McMaster University. The Institute’s research, education and outreach activities provide future business professionals with the techniques and expertise to assess and understand businesses and their investment opportunities. Its mission is to advance the state of knowledge, technical skills and discipline for understanding and assessing business strategies and the creation and measurement of value in an enterprise. It also disseminates these advances to academics, professionals and students. In the fulfillment of its mission, the Institute is actively involved in education, research and outreach.